This article is about how to get your large files off your main computer hard drive and onto some external network storage that is more reliable, longer-term, and doesn’t take up precious space on your laptop or desktop computer. 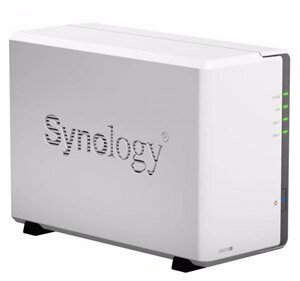 Apple don’t make an external storage solution but I found Synology have some great devices. 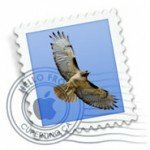 I upgrade my Mac computer about every 3 years. Each time I do it’s a bit like moving house – lots of stuff moves with me that I probably don’t need but I’m not ready to throw it out yet. 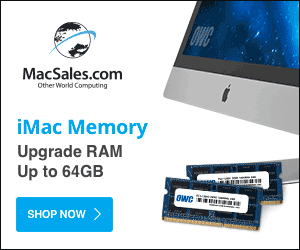 I just purchased a new Mac mini, but the particular SSD that Apple chose to use in the Mac mini is very expensive. 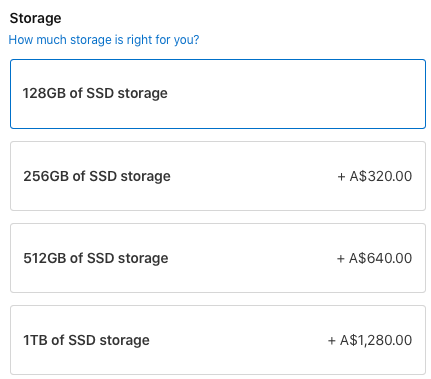 A 1 TB hard disk on a new Mac Mini costs an extra $1280. That’s a lot to pay for an SSD just for storing files. To make matters worse you cannot upgrade the SSD drives in the new Mac Mini. The 1 TB hard disk on the new Mac Mini costs an extra $1280. Many businesses have a different approach to storage, they use what is called network attached storage (NAS). This is an external hard drive that sits outside of your computer and is accessed over the network. It’s a bit like an external thumb drive but it’s on the network so it’s always available from any computer. If you upgrade your computer you don’t have to transfer the data across, it will still be on your NAS. NAS storage is that it is much slower than a hard drive. Think of it as being more like a filing cabinet or bookcase. It’s primary role is STORAGE and sharing with other computer. With the purchase of my new Mac Mini I’ve decided it’s a good time to transfer the bulk of my data over to a network attached storage device. This is the external box that will hold my hard drives and attach them to the network. This particular box has two hard drives in it. Exactly the same data is on each hard disk so that f one of the hard disks fails I don’t lose my data. You can get a 4 drive system that is faster and more secure, but 2 was plenty for me. I could have also gone with Qnap or another brand, but I picked Synology after doing some research on what works well with a Mac computer. 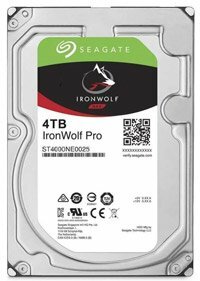 It seems like the sweet spot for robust but affordable drives for NAS storage are the Seagate Ironwolf Pro or Western Digital RED NAS. 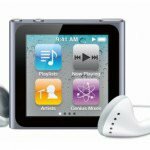 You can spend a lot more, These are in the middle price range yet are more reliable than the standard consumer drive. I went with Ironwolf because they supposedly work better with the Synology NAS. I chose 4TB drives because that seemed to be the sweet point at the moment in terms of TB per dollar. The two hard drives are in parallel so 2x 4TB drives still only give me 4TB in total. 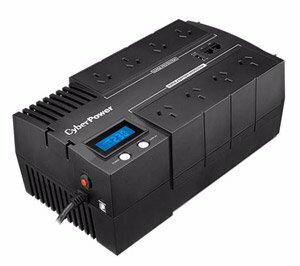 The icing on the cake was to buy an uninterruptible power supply (UPS). If our power fails this little device signals to the NAS to shutdown and supplies it with power for 30 seconds while it shuts down. This shopping spree set me back AU$700 in total, but this is a lot less than the $1280 for 1TB on the Mac Mini. Plus I now have 4TB of storage not 1TB. It’s now external to my computer, so I can easily access it from other computers in the home, which means all my computers can have a smaller SSD in them. I can use it for Time MAchine backups of my main hard disk. Plus I won’t need to transfer data across from it should I upgrade my computer in the future. It’s not like a normal hard drive where you plug it in and it mounts on your desktop. The NAS is set up like a computer and it will have an IP address that you log in to through your web browser. 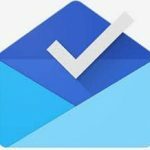 (eg 10.0.0.120). Before you use the NAS you need to log in and create a user. You can then choose drives that will be available for that user. (eg photo etc). You can choose to make all the drives available (like in the screenshot above) or just 1 or more of the drives. When you log in as a user it will mount your own home folder, but not other people’s home folders. If you log in as a different user you will see a different home folder. The NAS looks different depending on who you have logged in as. But ‘shared’ folders appear the same to everyone. You can backup to the NAS. If you want to back up using Time Machine you need to create a completely separate user (I called my user ‘Time Machine’). This is because you want your regular user to have access to the entire 4TB of the hard drive, but you need to limit the amount of space available to Time Machine (1g 1.5TB) otherwise Time Machine will just keep on backing up to the NAS until it is completely full! When you tell Apple Time Machine to back up to the NAS it will automatically create a sparse-bundle in the NAS folder and put the Time Machine backup there. There are many articles on the web telling you that you need to use Apple’s disk utility to manually create a sparse image but these are wrong. Time Machine does this automatically for you. At least it did for me in OS X Mojave. Once you can see all the NAS hard drive folders on your computer, you will probably want to make them mount automatically each time you reboot your computer. To do this simply go to system preferences, login items, and drag the hard drive across. 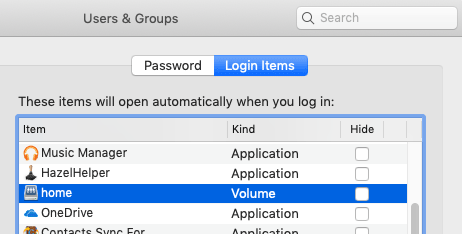 If you add a NAS Volume to ‘Login Items’ it will automatically mount each time you reboot your computer. It’s best to click the ‘Hide’ checkbox otherwise it will actually open the drive window as well. You’ll need to work out what you want to store on the NAS, and what you want on your computer. I’m still working this out, and the built-in Apple apps DO NOT play nicely with an NAS. They like to have everything in your user folder. It won’t really work to put your entire user folder onto the NAS because that will slow things down too much. Plus you want your computer to be able to boot properly when the NAS is not available so you don’t want any files that your computer to depends (eg the user folder) on stored on the NAS. I decided to manually move my large files. This turned out to be my Photo library (hard), iTunes (easy), and movies (easy). It’s complicated to put your Apple photo library onto a shared NAS. Apple say not to do it. It needs to be on an OSX Extended journaled Volume or APFS. 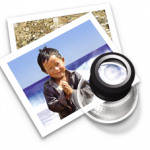 You can put it on an OSX Extended Journaled sparse bundle disk image. This was giving me problems so I’ve put my Apple photos library back on my SSD drive. 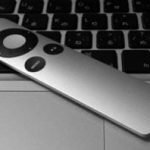 It’s easy to put your iTunes movies onto the NAS. Just move it across and point the iTunes folder there from iTunes preferences. I’ve moves all my movies across except for the iMovie folder. 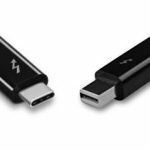 How to speed up your mac with a Solid State SSD Drive What is TRIM and do I need to turn it on in OS X? How to format a thumb drive, hard disk or SSD drive. 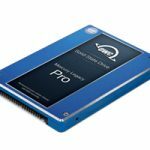 What’s the best SSD drive for a Mac and how do I install it? What is an ‘an uninterrupte power supply’ ? Yet another site where the author gives not a flying furgle about proof-reading. 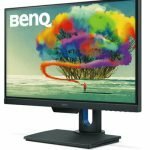 What’s a good monitor to use with a 2018 Mac Mini?